mediator, Ph.D., co-founder and member of the Board of the NGO “Association for Family Mediators of Ukraine”, Chairman of Family law Committee of Ukrainian public organization “Association of Advocates of Ukraine» 2014 – 2017, the head of the sectoral practice of family mediation NGO “NAMU” 2017, a member of the Board of NGO “Center for Family Law Studies” and NGO “Сontemporary Law Studio” , , First Vice-President of the Association “All-Ukrainian Foundation of Companies on Organizational and Legal Provision of Assisted Reproductive Technologies Programs”, member of the Committee of Medical and Pharmaceutical Law and Bioethics of NAAU, best lawyer in the field of family law of AAU in 2017, teacher of the High School of Advocacy, judge at International Mediation Tournament “Mediate’18”, is the professional practitioner and international expert in resolving disputes amicably and in litigation.The author of numerous articles in legal publications. specializes in dispute resolution in family, medical and inheritance law. Credo: A journey of a thousand miles must begin with a single step. 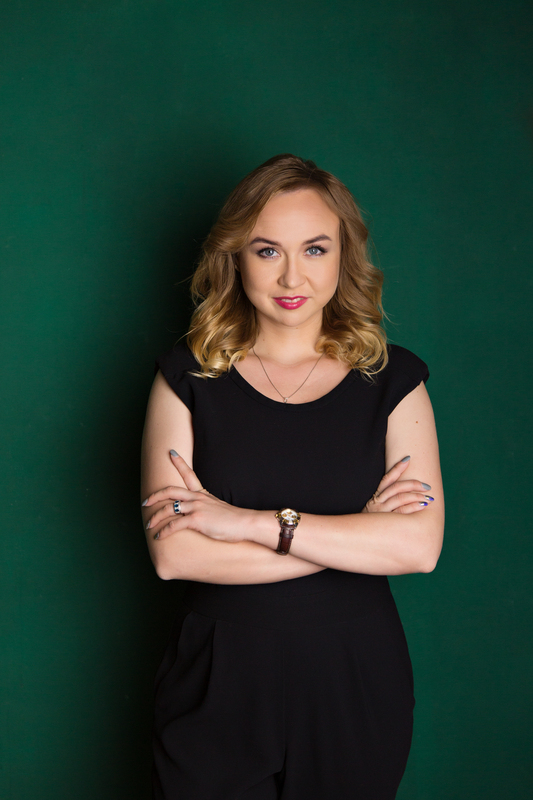 Student of Kyiv National University of Trade and Economics, specialization “Civil law and process”. Participated in a two-day program of the First All-Ukrainian Mediation School, was trained under the program of the Summer School of the World Intellectual Property Organization and passed the course “Legal writing in English” at American Common Law Center. Credo: I want this. So it will be. 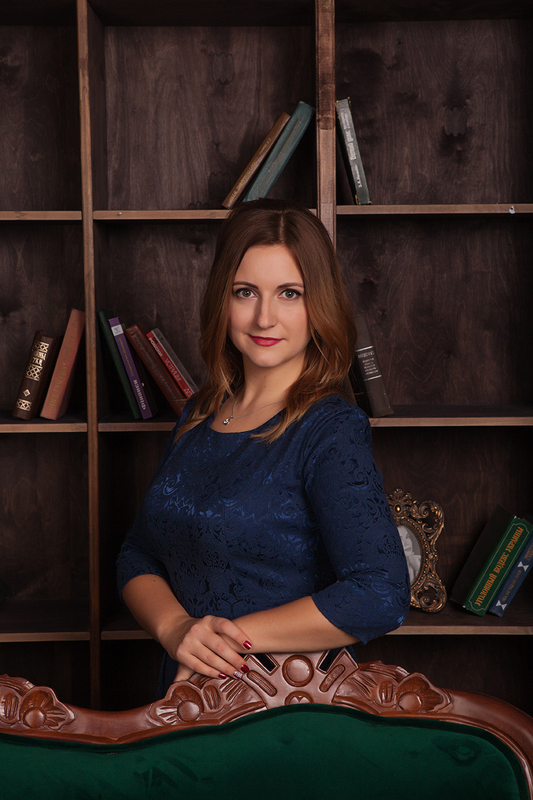 Postgraduate of the Department of criminal law disciplines, Lviv State University of Internal Affairs, specialty “Criminal law and criminology; criminal executive law “. 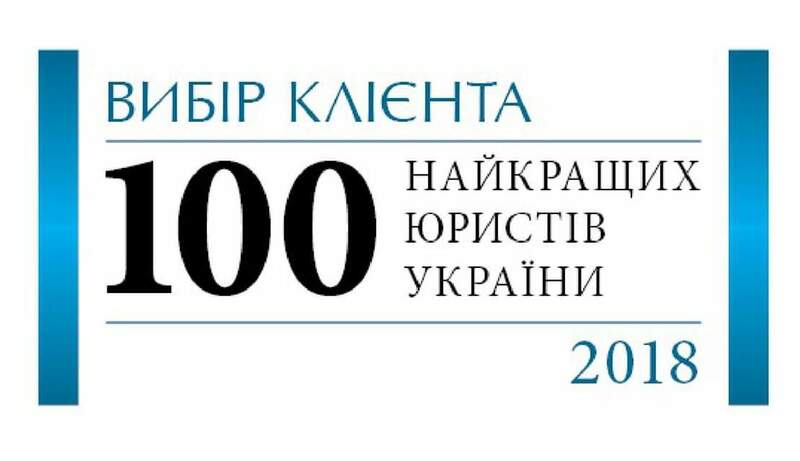 Member of the All-Ukrainian Association of Criminal Law. Credo: I will either find an exit or create it myself.